How does paying for Punishing Fire and it's other mechanics work? 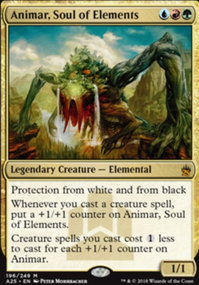 Because of Punishing Fire , I think legacy lands would be too powerful with more variants of Grove of the Burnwillows , even Kavu Predator or that enchantment that turns lifegain into lifeloss for the opponents could be insane with a landbase filled with opp-lifegain lands. 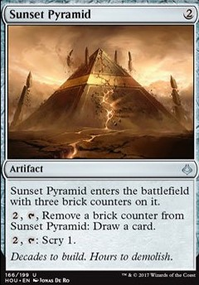 My number 1 will never not be the multiplayer lands from Battlebond (ie Luxury Suite ). I would also like to see the battle lands get completed (ie Prairie Stream ). Another seriously underrated set of lands is the shadow land cycle- which are baller in two-or-sometimes-three-color decks (ie Choked Estuary ). Note: all of these are ally-colored. 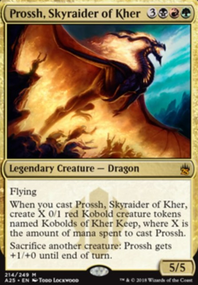 Give your Simic/Boros mages something to work with here! 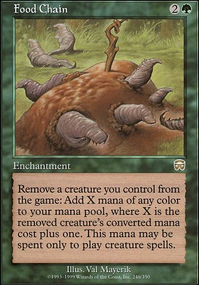 cdkime, I can't ever see Wizards finishing land cycles that show(ed) up in competitive modern with great consistency, like Grove of the Burnwillows or Horizon Canopy . 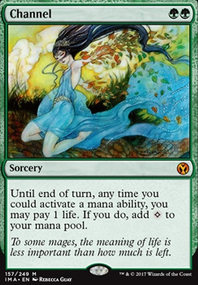 However, I would nearly cry if the River of Tears cycle was printed, as it is one of my favorite untap lands EVER. Why? Because it's an exemplary way to teach new players the value of sequencing. Playing with a lot of newbies, I've observed that they just sort of play things, giving no heed to when (except that it's ALWAYS on the precombat main phase). But the River of Tears cycle would make them look and think "huh, sometimes I can do things in a different order to get more value out of them!" I love that, and with so few new players joining the fanbase, teaching tools like that are more necessary than ever to get the kiddos talking and thinking. 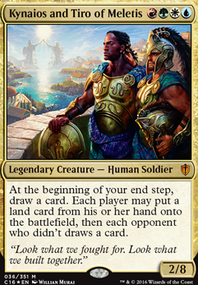 Future Sight introduced a false cycle of dual lands, where each card in the "cycle" would be a good fit for other sets. We saw Graven Cairns get its cycle completed in Shadowmoor and Eventide, but Grove of the Burnwillows ; Horizon Canopy , and River of Tears would all make for pretty interesting little lands, and I'd love to see their cycles finished. 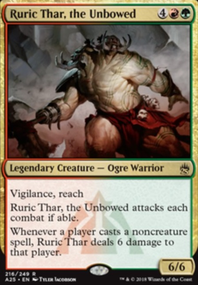 I would cut Uncaged Fury for Temur Battle Rage , Skeleton Key for Commune with the Gods , and Rugged Highlands for 4 basic lands of your choice. Also 1 Explore , 2 Goldnight Castigator , and 1 Vessel of Nascency for a playset of Lightning Bolt . Finally maybe 3 Anger of the Gods on the sideboard.